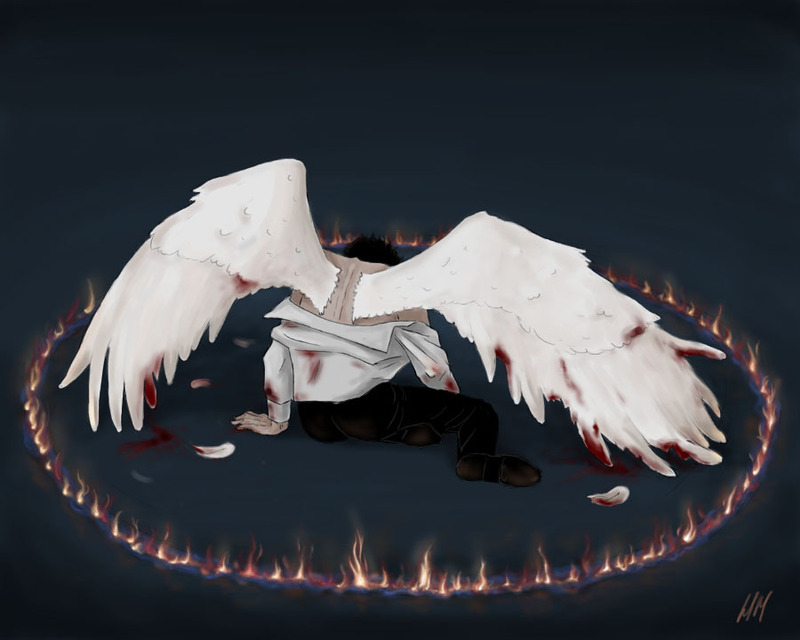 Castiel Holy आग. . HD Wallpaper and background images in the Castiel club tagged: castiel supernatural season 6 misha collins icons the third man episode3 livejournal.